Hong Kong is a self-governing territory in the East Asia, located in the Pearl River Delta. It is the eleventh most admired tourist destination in the world, with millions of tourists visiting every year and it is the eighth most luxurious city for expatriates. Constructed as a modern city on an ancient civilization, Hong Kong is a place, which is really worth exploring. You have plethora things to see and do here, like diving into a festival, catching a show, hiking a mountain trail, visiting a temple, exploring a walled village, etc. 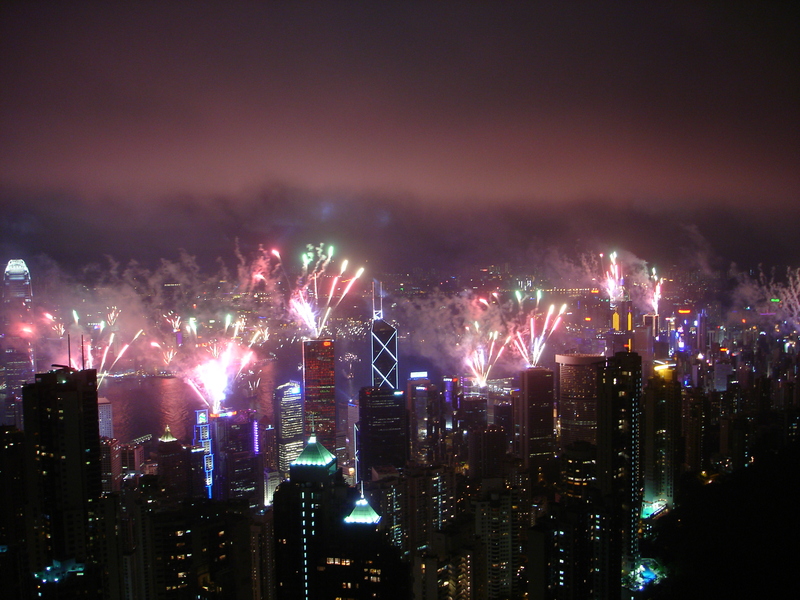 Hong Kong is renowned for its year-round antique and quirky local celebrations and events, such as Halloween bashes, Chinese New Year celebrations, sports tournaments, arts and film festivals, etc. These celebrations will mix East and West, modernity and tradition. The City hosts more than attractive array of exhilarating events, ranging from vibrant festivals to top-notch arts and sports events. While planning your visit to Hong Kong, be sure to incorporate these signature occasions into your tour plans. Every year in Hong Kong Central, the Winter Festival will be grandly celebrated for Christmas, with a massive and beautifully decorated Christmas tree welcoming its visitors. All roadsides will be crammed with a variety of shops and stands, where you can find a wide variety of stuff for purchase and enjoyment. Sounds, lights and laughter of people around you really do create unique and unforgettable festive ambiance. However, these shops will be opened just a day before the Christmas Eve and will be closed after the New Year. So be sure not to wait very last moment to visit this interesting and one of the kind annual manifestation in Hong Kong. If you are in Hong Kong during Christmas and New Year, you should go to the hotels buffets. They are the most luxurious, highly structured, and prime buffets with high-quality food, drink and traditional Hong Kong massage therapies as well. It goes without saying that atmosphere in every four-star and above hotel will be on highest standards and beautiful. However, it should be noted that the prices of dishes from December 24 to January 1 could be very costly when compared to those during the other festive seasons, which is in a way understood, but still be sure to research and book hotels well in advance. Although not strictly close to Christmas and New Year, Wine and Dine Festival is still worth mentioning as one of the biggest festival attractions of Hong Kong. Conducted every year during the month of October, for 4 full days of the last week of the month. This festival will surely stimulate your palate with exquisite wine and food offered there, all in Al Fresco background and with Victoria Harbor as the setting to boost already romantic atmosphere to the new levels. On Hong Kong Sunset Cruise you can experience the enchantment of Hong Kong at nighttime, with an evening sail on the amazing Victoria Harbor of Hong Kong, followed by a seven-course Chinese dinner at the renowned Aberdeen’s Jumbo Floating Restaurant. This is the place where you will witness the postcard-precious views while sipping your favorite drinks at the open bar aboard a charming Chinese-style cruiser. Open-Top Night Tour is a one-hour panoramic big bus travel around the urban environment of Kowloon by night. Cruising this magnificent streets at night time in an open-top double-Decker bus is definitely unforgettable experience as you can take pleasure in seeing the illuminated Symphony of Lights of the Victoria Harbor and the neon light display of the Nathan Road. With its high and unique cultural heritage, Hong Kong surely is a city worth of visiting, no matter of season. But if that happens to be during winter and near Christmas and New Year, that’s even better, as you will first hand experience that beautiful blend of Eastern and Western tradition Hong Kong is well known for.